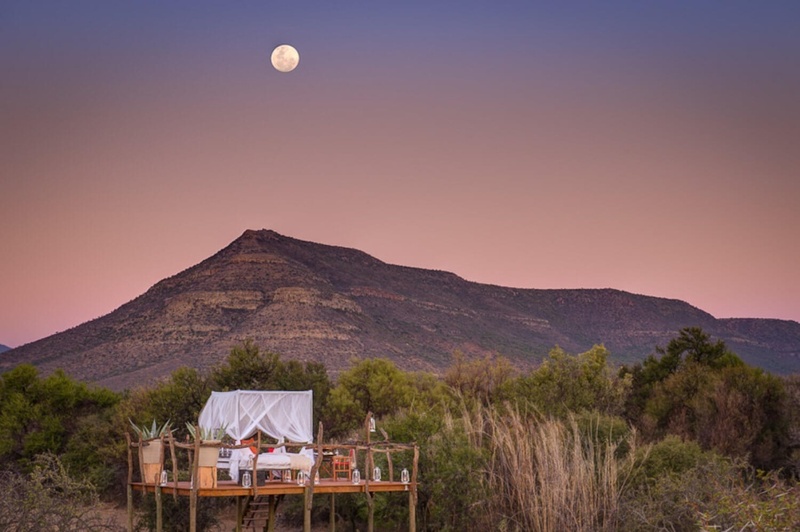 Star-studded skies are one of the many majesties of South Africa’s Great Karoo, and one of the finest ways to enjoy this precious sight is from the splendid star bed in Samara Private Game Reserve. 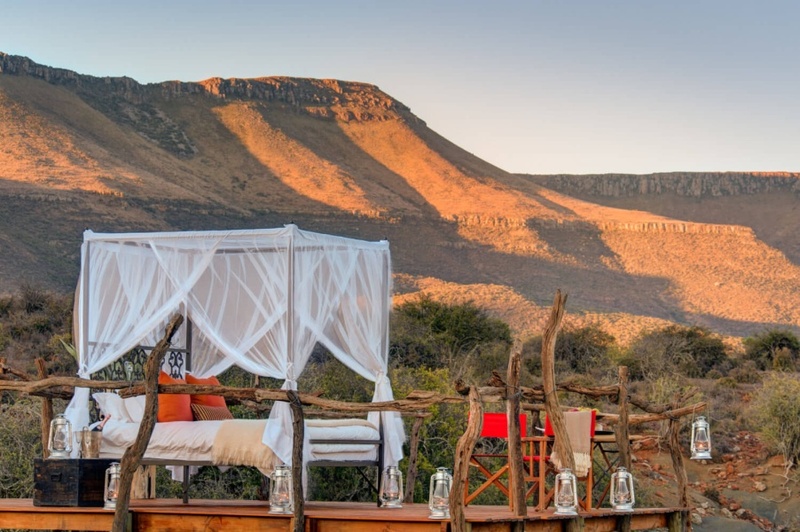 Situated in the Graaff-Reinet area of the Karoo South Africa, Samara is a breathtaking wilderness sanctuary offering a remarkable safari and the option of sleeping outdoors under the deep Karoo sky. 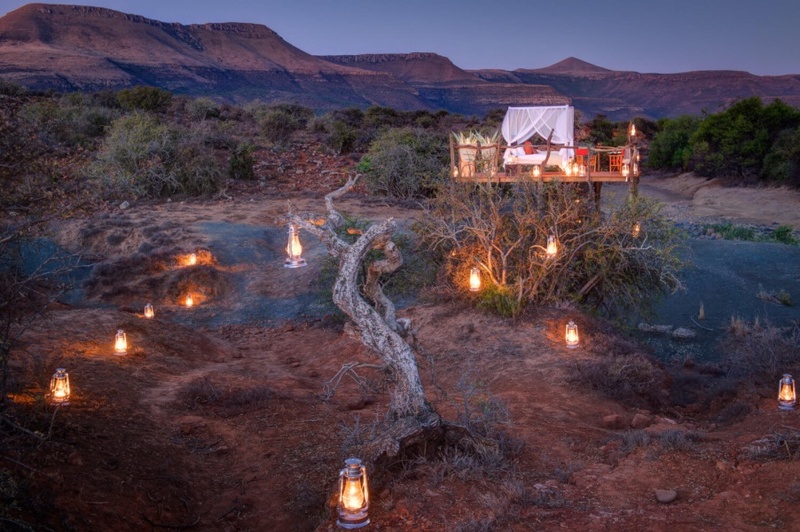 A night under the stars in the vast Karoo, some distance away from Samara’s guest lodges, is an optional add-on to your safari in Samara Private Game Reserve. 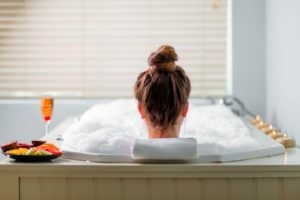 It’s private and romantic, and a great way to have an unfiltered encounter with the remarkable landscape that is Samara. Here, you will have the delight of watching animals coming to drink nearby. 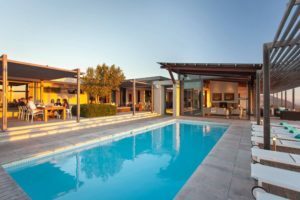 The star bed experience has a cost over and above the lodge rate, and this includes a picnic-style dinner, and early morning tea, coffee and rusks. A full breakfast is served once back at the lodge. Mail us to book your safari at Samara or elsewhere in South Africa, or call +27 21 797-7122.